Cognito is focussed on simplifying identity verification through cutting-edge technology integrations and partnerships. 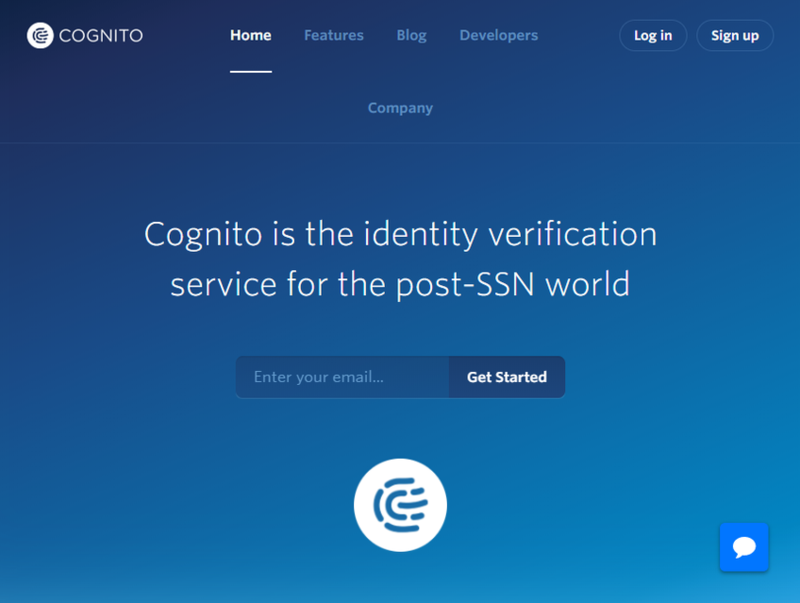 Cognito empowers customers with the most advanced technology ever created for optimizing the customer signup experience, developer-first infrastructure, and an industry first full spectrum verification solution. 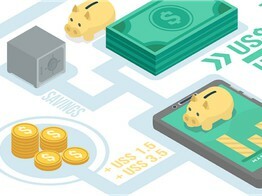 Vectra today announced that DZ BANK selected the Cognito cyberattack-detection and threat-hunting platform from Vectra to reveal hidden attackers inside its network.